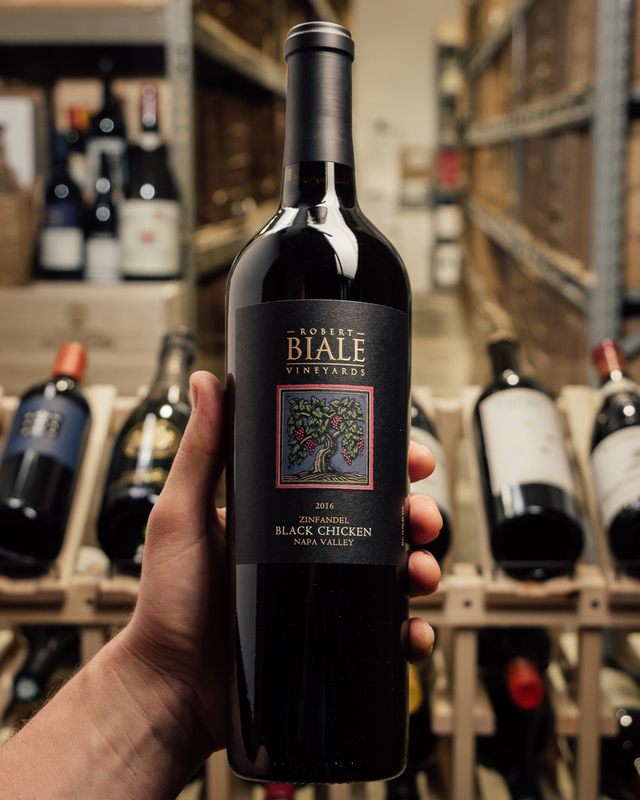 95 points last vintage and Wine Spectator's #10 wine of 2018! Don't wait for the press to roll in on the 2017! 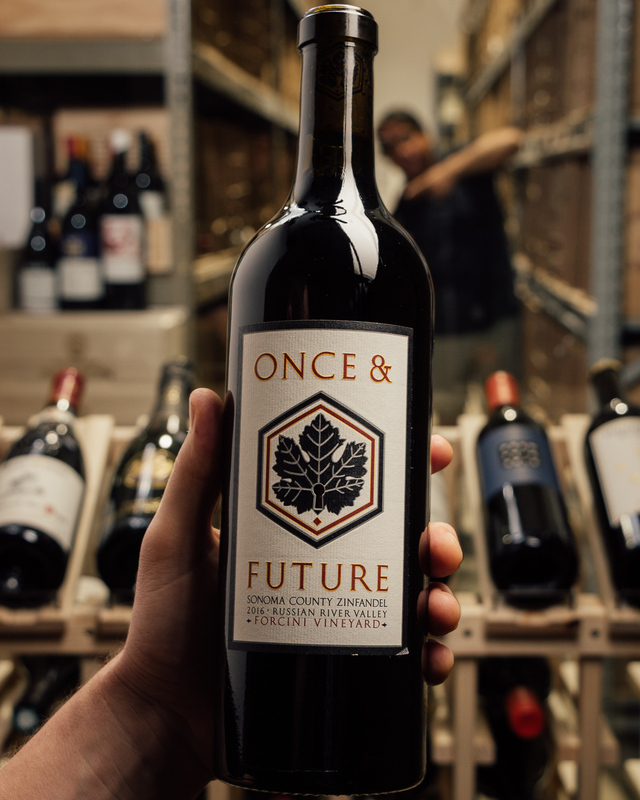 Morgan Twain Peterson (son of Joel Peterson of Ravenswood fame) continues his father's legacy of preserving old vineyards AND making them into incredible wines that critics love. This is a powerhouse. 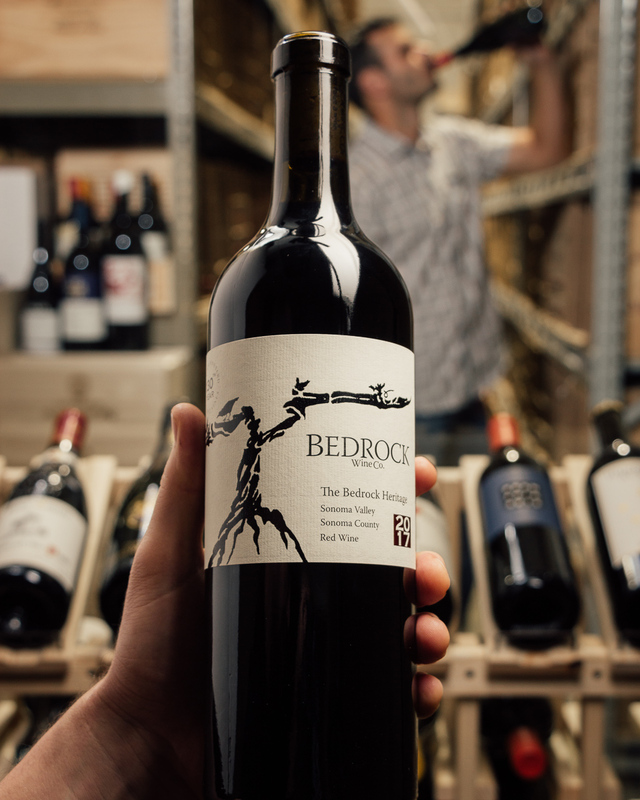 Bedrock Wine Company is founded by Morgan Twain Peterson, son of Joel Peterson, founder of Ravenswood Winery. Morgan has works tirelessly to source, and sometimes restore, California's Heritage vineyards, some dating back to the late 1800s. He has established an exquisite reputation for producting truly exeptional wines from these historic sites and has been a champion for the underdog varietals and growing regions. He may be one of the most influential young vignerons in the United States.